Last month I took advantage of the public open day at the Bays Precinct – White Bay and Glebe Island specifically - in Sydney’s inner western harbour and went for a walk by the water. That area has been the heart of Sydney Harbour’s working waterfront since the mid-19th century. An abattoir at Glebe Island in the 1860s was followed by timber yards, boatyards, and a coal gas works. 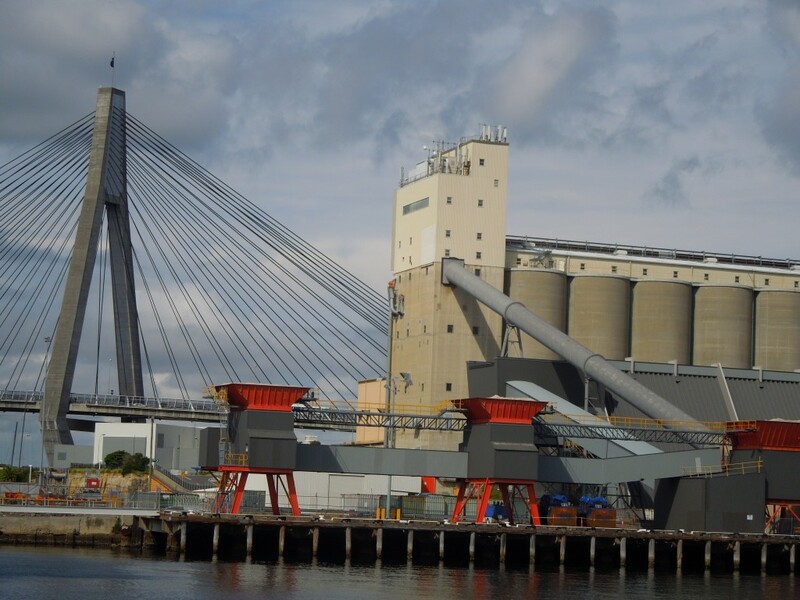 In the 20th came ever bigger things - the White Bay power station, huge grain silos and, later, a coal loader and deep water long-shore wharf front that accommodated containers, bulk carriers, tankers and car carriers. Seven years ago, as I was writing my history of Sydney Harbour, the sight of thousands of vehicles parked on the concrete apron beside the harbour awaiting delivery by truck to yards around the city raised several questions in my mind, among them: Was there a better use of waterfront? What would happen to the ‘muscular’ working harbour if this commercial use ended? 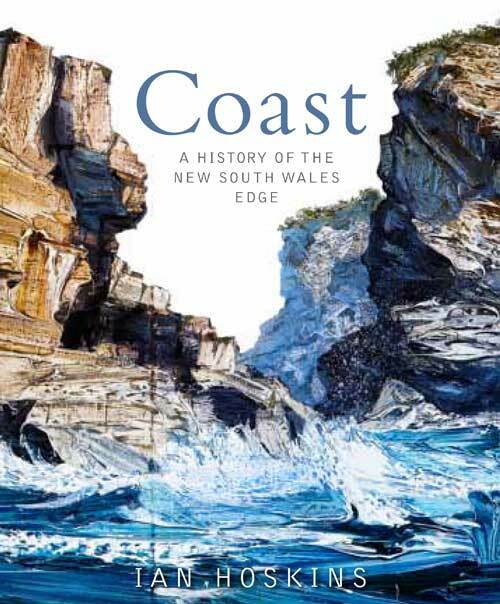 It only dawned on me after finishing the book that the Y-shaped configuration of bays – White, Rozelle and Blackwattle – form an extraordinary inner waterway within the larger harbour. This could be such a vibrant mixed use ‘lake’ which might even see a revitalisation of the harbour as a means of transit and possibly maintain a vestige of the working harbour. The departure of the last ‘roll on, roll-off’ [RORO] car carrier at White Bay in November 2008 prompted rumination about the loss of the harbour’s soul. It seemed that the writing for the working harbour was on the wall. The container terminal at nearby East Darling Harbour had just closed. The high density residential development, Jackson’s Landing, was underway on the old Colonial Sugar Refinery site at Pyrmont opposite. 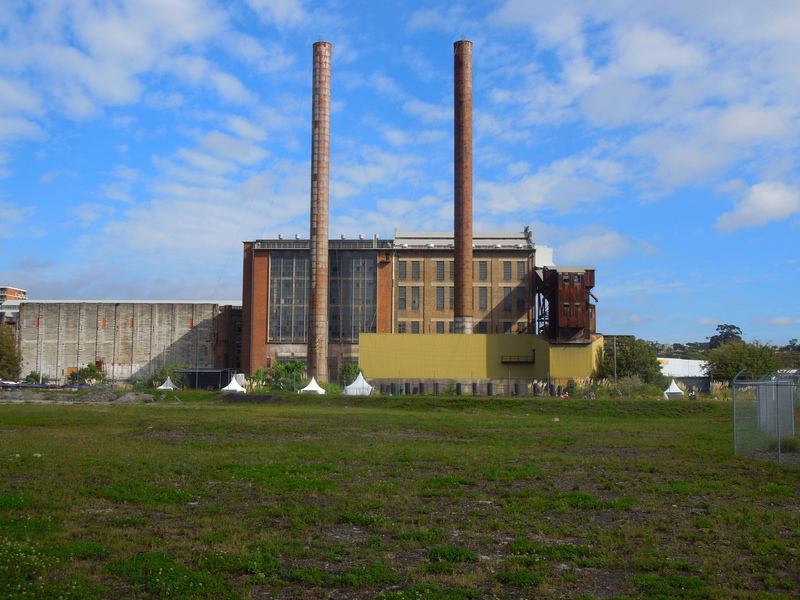 The White Bay Power Station had been redundant for years. My recent walk by the Bay – seven years after the ROROs had left - impressed upon me that the working harbour is not quite dead. There was a large chemical tanker berthed at White Bay and cement is still being stored at Glebe Island. A new cruise ship terminal has just been completed to cater for small top-end and domestic liners. 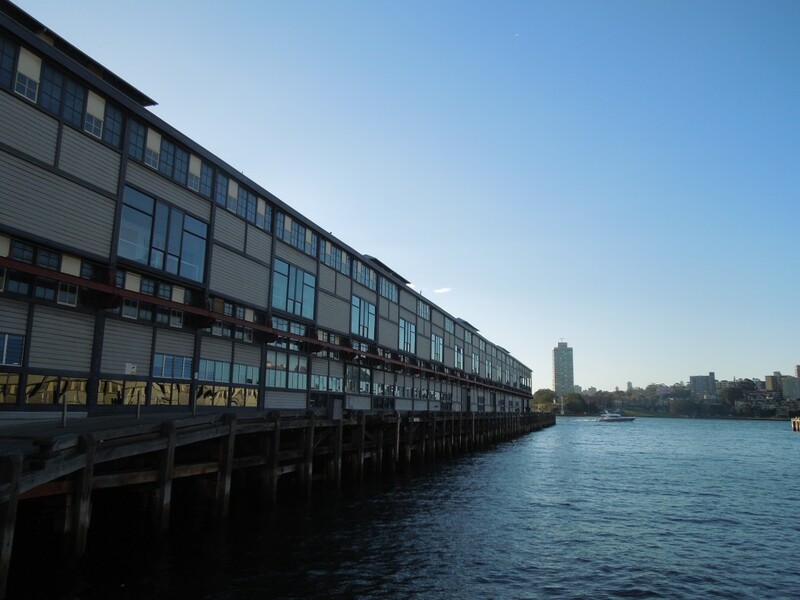 Because this area was refitted in the second half of the 20th century, there is none of the fine-grained waterfront of Walsh Bay where finger wharves survive to maintain texture and wonderful scale in the new guise as cultural and residential precinct. The open space at White Bay is vast and waiting to be filled. Redeveloping the area is a huge opportunity to produce something wonderful; or something very wrong. When there is nothing little that is layered or organic – ie developed over time - the master plan has to be extraordinary. The ever-increasing bulk of Barangaroo does not augur well. Hopefully UrbanGrowth NSW, which is the government instrumentality overseeing the Bays redevelopment and several other huge Sydney projects, has learned something from that process. The upside of the wind-up of the working waterfronts is that public access to the harbour is improved. The downside is the potential transformation of a busy waterway, with all the interest and excitement that goes with that, into a pleasure pond which is largely empty during the week and full of yachts on the weekend. 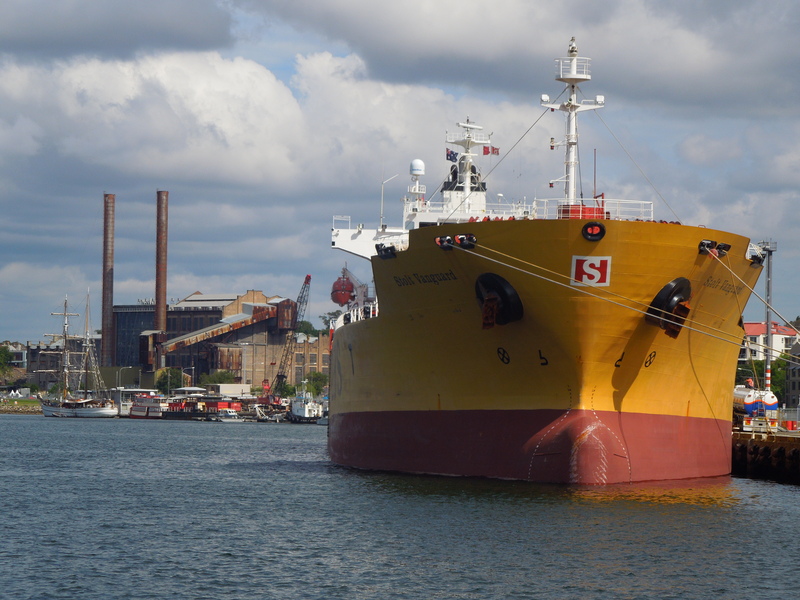 Along with the oil tankers that continue to dock at Gore Cove, the large vessels arriving and departing from White Bay add working texture to a waterway that has lost so much of that. The retention of waterfront jobs is far less an issue because there are relatively few workers needed at White Bay. The Port Authority of NSW, who manage the facility, are keen that this work be maintained alongside greater public access to the waterfront. It will be fascinating to see how that is achieved. And a good thing if it is done successfully. There are many, myself included, who would regret the passing of the last remaining parts of the working harbour. But although there has been much anguish expressed over the shrinking working harbour, those sites and upmarket residential waterfronts mix about as well as oil and water. Security and safety make access to working sites difficult while, noise, pollution and heavy traffic offend the sensibilities of those who regard the area as home rather than a workplace. This has been the case in the Harbour’s working west since gentrification began apace in the 1980s. The prospect and realisation of the new cruise terminal has caused angst in neighbouring Balmain for years now. The question of how many people will live in the wider Bays Precinct has already prompted suspicion. In November 2014 the State Treasurer, Andrew Constance, suggested as many as 16,000 people would be accommodated there, pre-empting the results of a masterplan and community consultation. It is ‘essential’, he said, ‘that UrbanGrowth captures a fair return on the value of the Government's land assets and commensurate with their development potential’ (Sydney Morning Herald, 19 November 2014). At exactly the same time, UrbanGrowth was convening an ‘International Summit’ of 71 experts – planners, architects and politicians for the most part - which arrived at a set of 20 principles. These say all the right things about sustainability, liveability and transparency. One of the 20 is diverse housing which I’d like to think includes affordable housing - so that this vast 80 hectares doesn’t become simply another prohibitively expensive and exclusive enclave. I love visiting Walsh Bay but I am aware that the lower income population that called that area home for over a century are now invisible on the waterfront (one or two rod fishers aside) and the present Government is determined to remove the last vestige of their presence from nearby Millers Point public housing. Remarkably enough the very first of the 20 principles is to ‘build on’ of the ‘unique’ history and heritage of the area. Given the strange absence of any historians in the select 71 that is heartening. 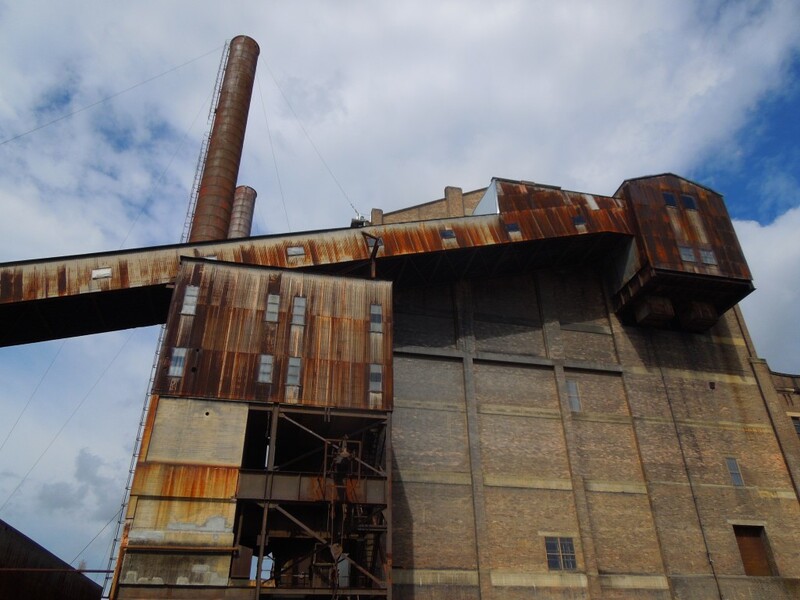 It suggests that the huge Power Station that sits in a wonderfully picturesque state of decay will be reused in some way. That will be a challenge for I really can’t see it working as a ‘museum’ – the most-common off-the-cuff solution to its obsolescence. Our present set of collecting institutions are having trouble enough keeping their heads above water, so to speak. It is still relatively early days. There is public consultation planned – see http://sydneyyoursay.com.au/bays-precinct - and have your say. I share the scepticism of many that the Sydney property market is the ‘magic pudding’ that can deliver equity with the proceeds of leasing or selling public land. I suspect it is hoped that it can at least underpin some of the 20 ‘International Summit’ principles. 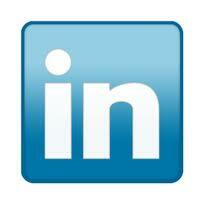 But chasing top market dollar may undermine those very principles. View the principles at UrbanGrowth NSW.